We reported last year that an average of £193,600 is won by guests aboard cruise ships during every trip (unfortunately, that is not per guest). Now we’ve put together this helpful guide if you’re looking to strike it rich on the high seas – helping you determine which ships have your favourite games. 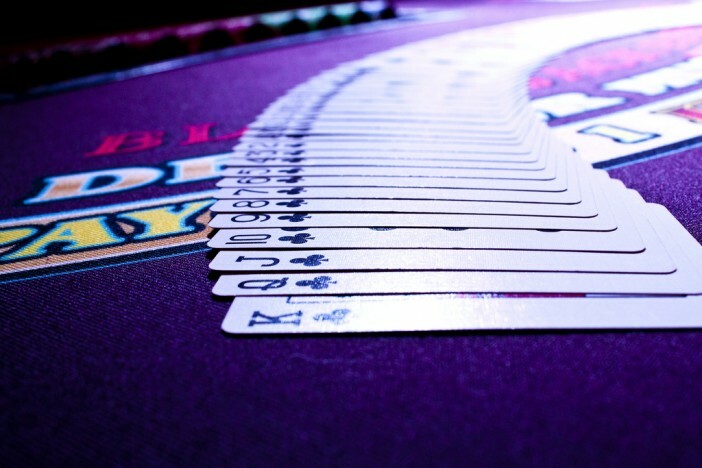 From standard roulette tables and slot machines to full poker tournaments, many modern cruise liners contain thousands of different ways to hit the jackpot. For a full range of fantastic cruise deals from Cruise1st, visit our homepage or give us a call on 0808 274 6777. We’ve put together this helpful guide if you’re looking to strike it rich on the high seas – helping you determine which ships have your favourite games.